Crowns are synthetic caps, usually made of a material like porcelain or full gold are placed on the top of a tooth. Crowns are used to restore a tooth’s function and appearance following a restorative procedure such as a root canal. When decay in a tooth has become so advanced that large portions of the tooth must be removed, crowns are often used to restore the tooth. Crowns are also used to attach bridges, cover implants, or prevent a cracked tooth from becoming worse. Crowns also serve an aesthetic use and are applied when a discolored or stained tooth needs to be restored to its natural appearance. 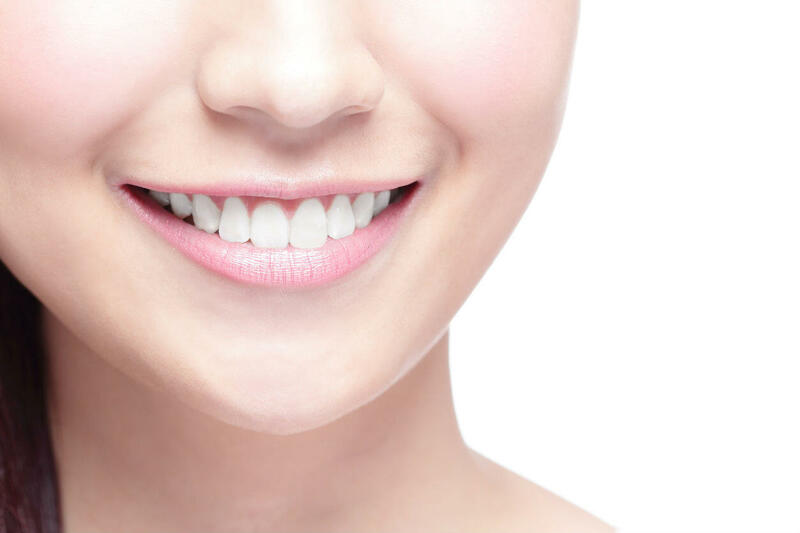 A tooth must usually be reduced in size to accommodate a crown. A cast is made of the existing tooth and an impression is made. The impression is sent to a dental lab, which manufactures a custom-designed crown. A temporary crown will be applied until the permanent crown is ready. Permanent crowns three weeks later are then cemented in place. You will get a temporary crown while you wait for the permanent crown to be ready – usually less than two weeks. While you have the temporary crown, this tooth may be sensitive to hot and cold. Also, avoid chewing gum or sticky foods during this time. 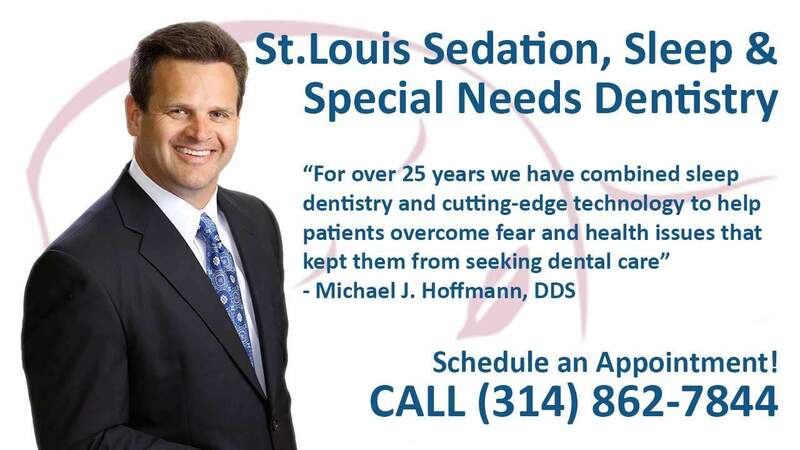 If you have not been to the dentist because you suffer from moderate to severe dental phobia, we are here to help. 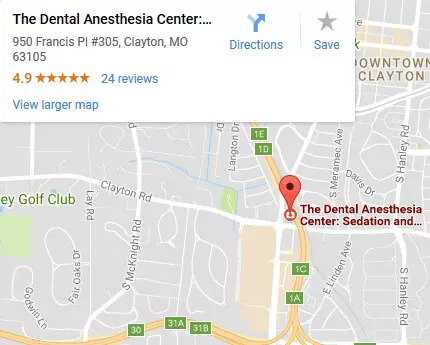 At The Dental Anesthesia Center, we value our patient relationships, making it our priority to deliver gentle dental care that you deserve.